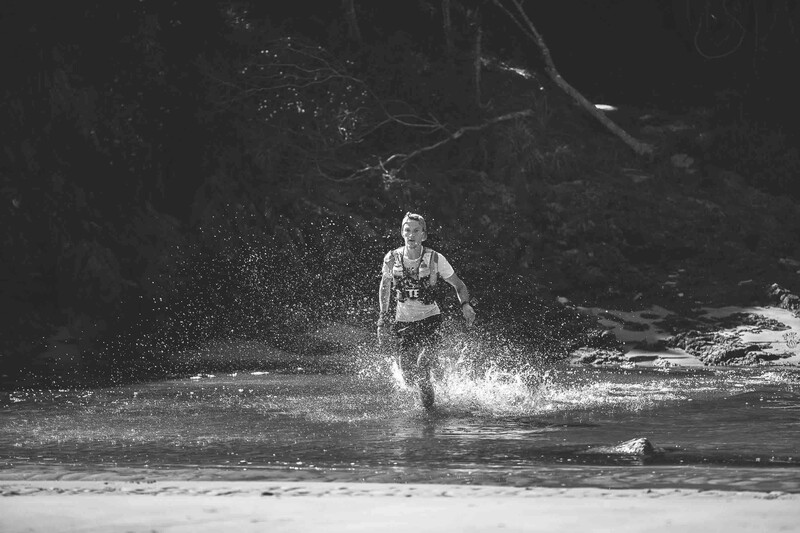 SPOT southern Africa will be sponsoring the tracking of the Elite Runners at the 2018 Otter African Trail Run. The elite field, including Christiaan Greyling, Marc Lauenstein, Kane Reilly and Meghan Mackenzie, will carry a small, lightweight, SPOT Gen3® satellite tracking and safety device to allow followers to track the race through the rough and out-of-cellular-range route. All runners will have the opportunity to hire a device through OtterShop: http://otter.run/product-category/tracking/ prior to the race so loved ones at home may follow their progress as well as have emergency response at the tip of their fingers should the need arise.